SLS3: SLS3 accepts applications for the 2015 Team SLS3. SLS3 accepts applications for the 2015 Team SLS3. You don`t have to be the fastest athlete to be the best for us. SLS3 is currently accepting applications for U.S. based athletes who would like to be considered for Team SLS3. Team SLS3 is a community of triathletes, from beginners to pros, supported by SLS3 as they accomplish their goals and compete in the sport they love. 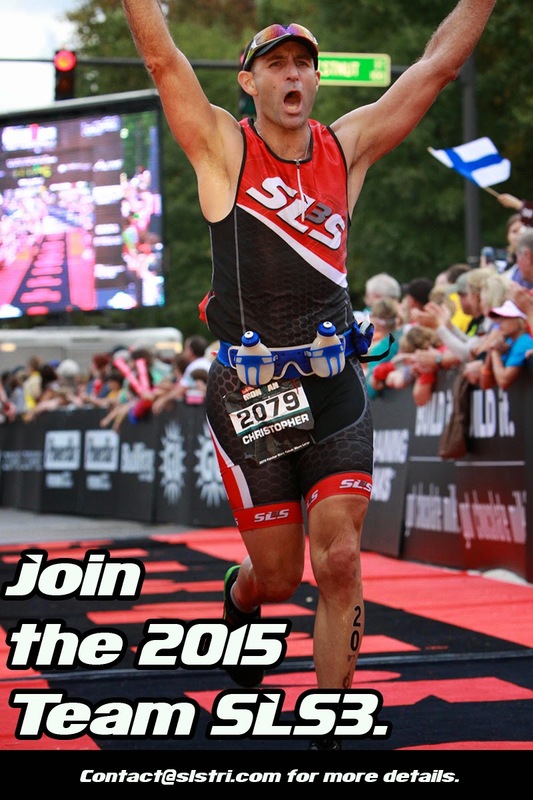 Be a strong brand ambassador in local racing/training community, promoting the SLS3 brand. 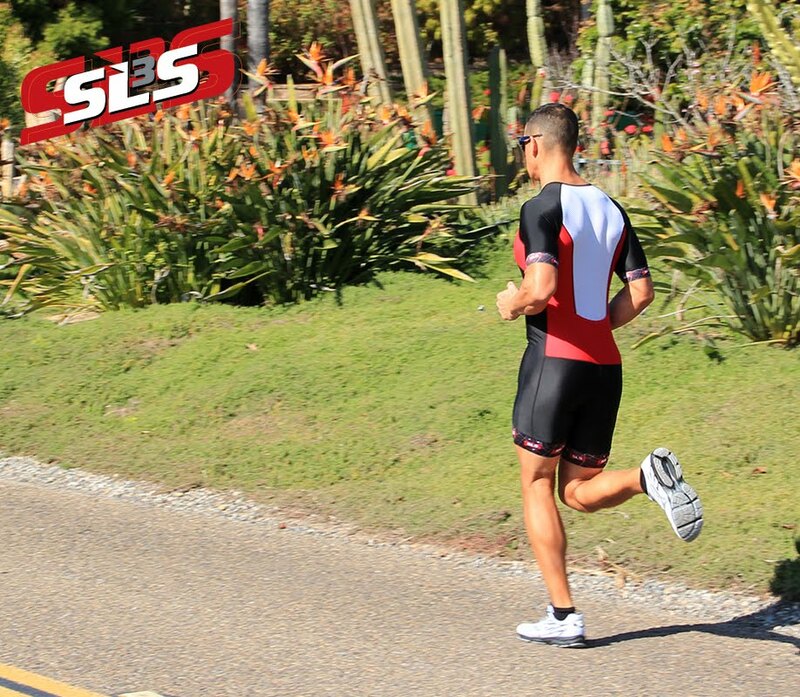 Athletes who are interested in becoming a member of Team SLS3 are asked to contact Vanessa at Vanessa@slstri.com. Please include a race resume with past results, a digital race photo and a 2015 tentative race schedule.